Wiser Financial Coaching is a radically different financial services firm committed to providing our customers with a positive experience in a client-centered, coaching environment. At Wiser, our clients are our family, and we strive to be part of theirs. We believe a financial services customer should expect an advisor to hold his or her interests above all else. 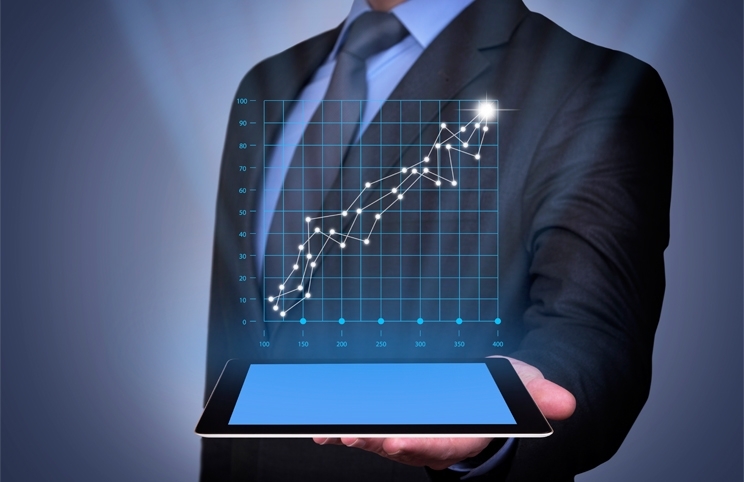 We also believe when it comes to fulfilling that expectation, the traditional brokerage/advisor model is broken. As fiduciaries, Wiser’s advisor representatives’ duty is to the client, not to a big investment house or product manufacturer. 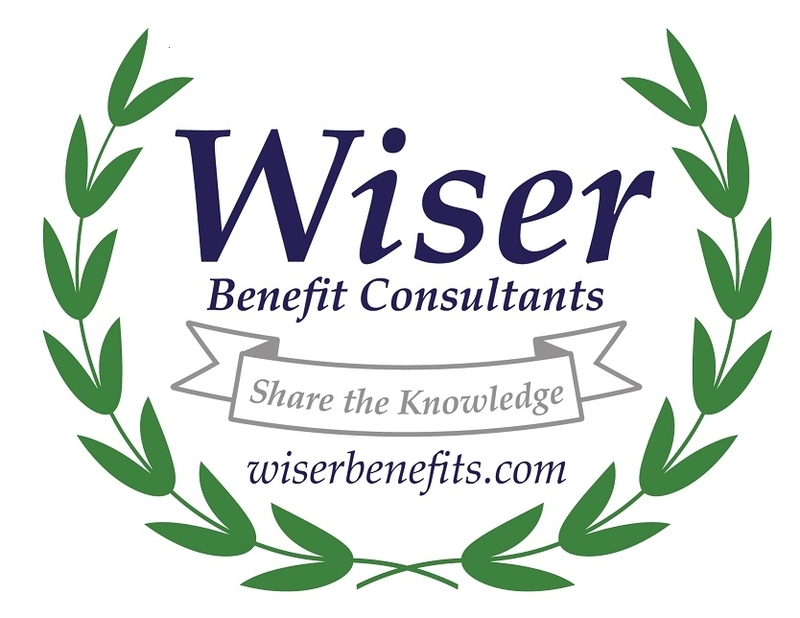 Wiser Financial Coaching offers comprehensive solutions through a spectrum of financial services. Through growing and protecting your wealth, planning for your family’s goals, preparing for and enjoying retirement, Wiser is dedicated to putting the interests of you and your family first. Put your money to work through a disciplined investment strategy that doesn’t include any hidden commissions. Hear the pros AND cons of how things work, not a sales pitch on why you should buy them. As a full-service financial management firm, Wiser Financial Coaching can assist you in a variety of ways. Managing your wealth requires patience and knowledge. With our investment approach guided by comprehensive academic research, we’ll help you work towards long-term wealth and pursue your financial goals. Whether it is protecting against the worst, reducing liability, or securing what you have worked hard to build, Wiser is a trusted resource for insurance. We at Wiser are not CPAs, but we keep an eye on the big picture to make tax season less daunting. Wiser will educate you on planning for the future and get you excited for what’s to come. Rising education costs require a forward-thinking plan. Wiser can help you prepare for one of life’s biggest investments.